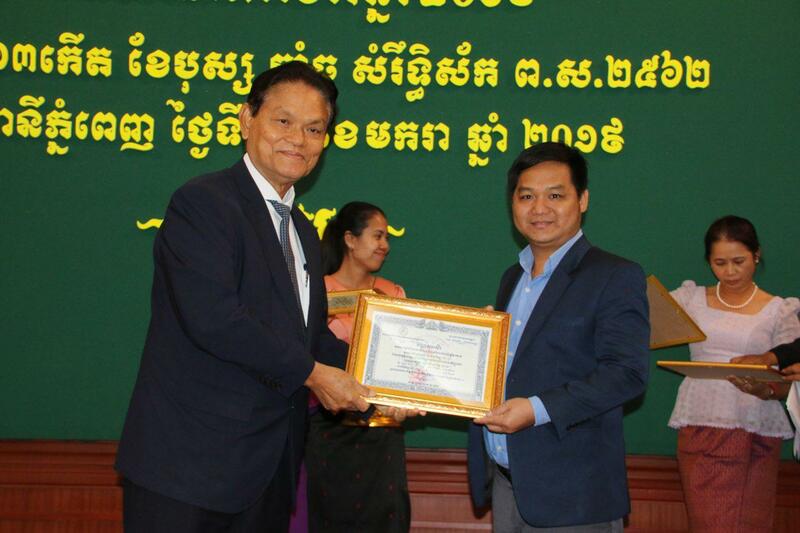 Phnom Penh (FN), Jan. 18 - Fresh News, a media outlet using modern technology to deliver news, received the third appreciation certificate from National Road Safety Committee for contributing to traffic education and preventing road accidents. 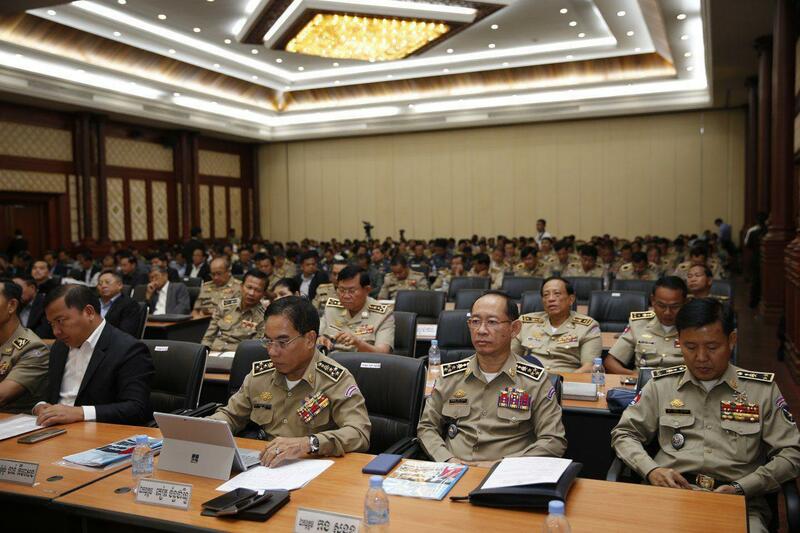 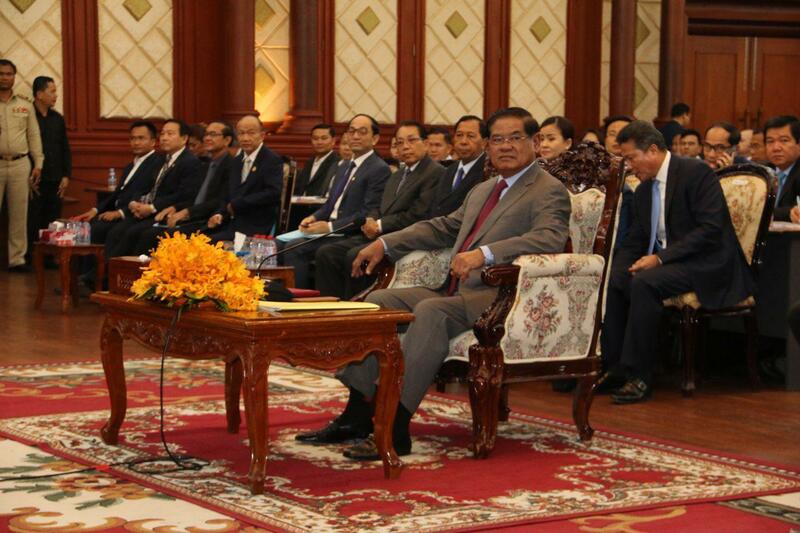 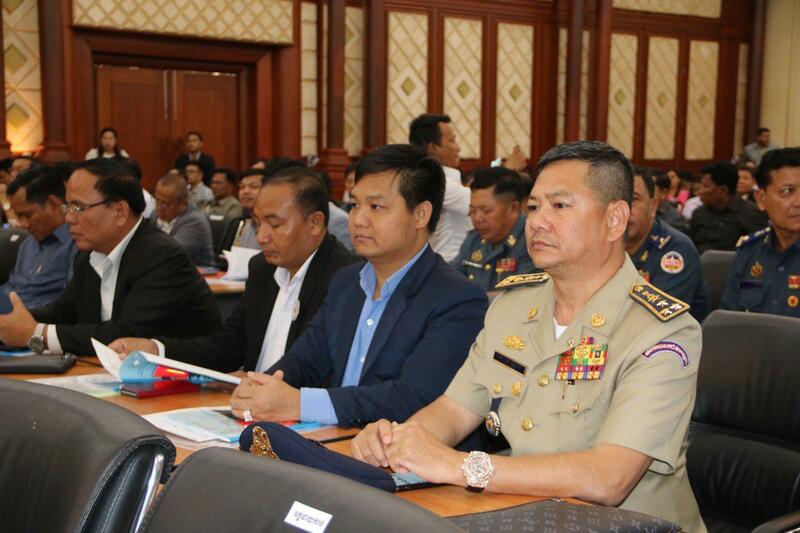 The handover ceremony was made at the Road Safety Committee’s annual meeting held at the Ministry of Interior on Friday, presided over by Minister of Interior Sar Kheng, also Chairman of the Committee. 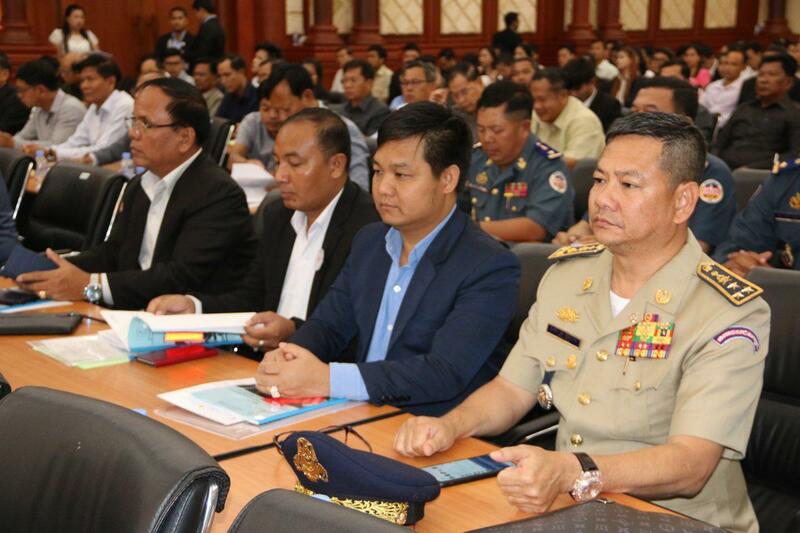 Fresh News has actively participated in the dissemination of relevant information on road traffic education and prevention of accidents by reporting on a daily basis the results of traffic law enforcement, negative impacts of driving carelessly, and advocating people to obey traffic rules and law on road. 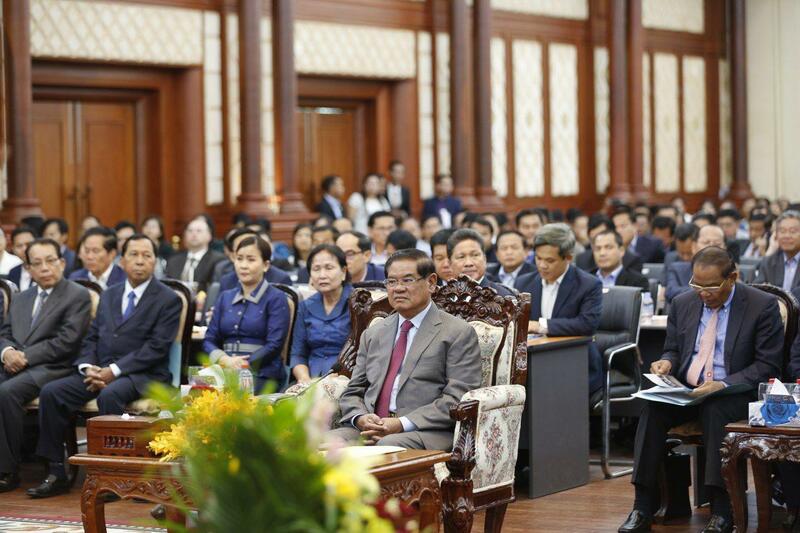 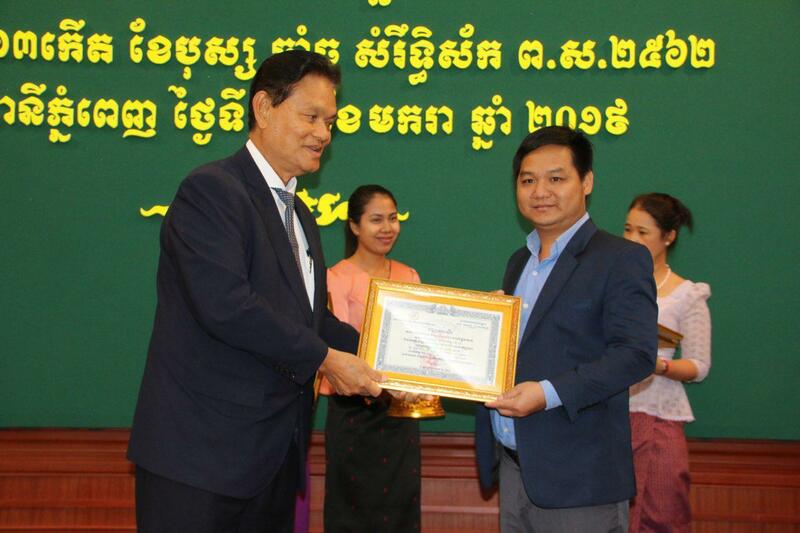 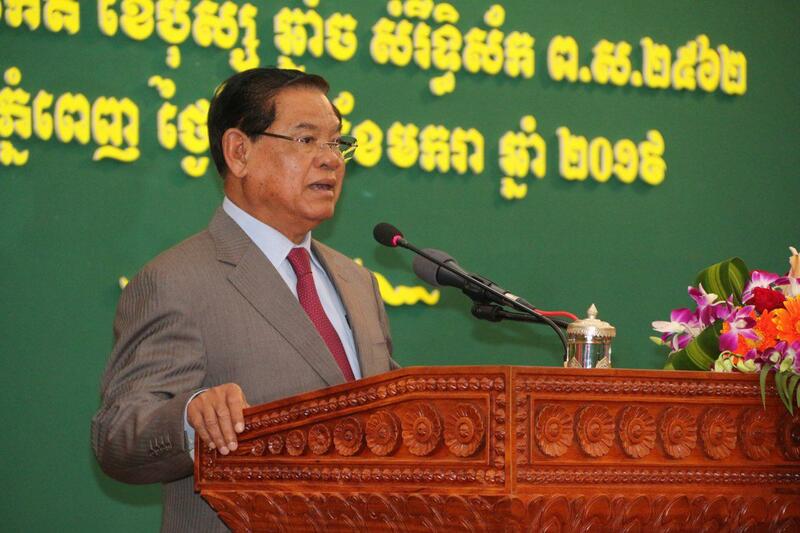 Lim Chea Vutha, Founder and CEO of Fresh News, expressed joy for the award and pledged to work harder by reporting news with professionalism and code of ethics. 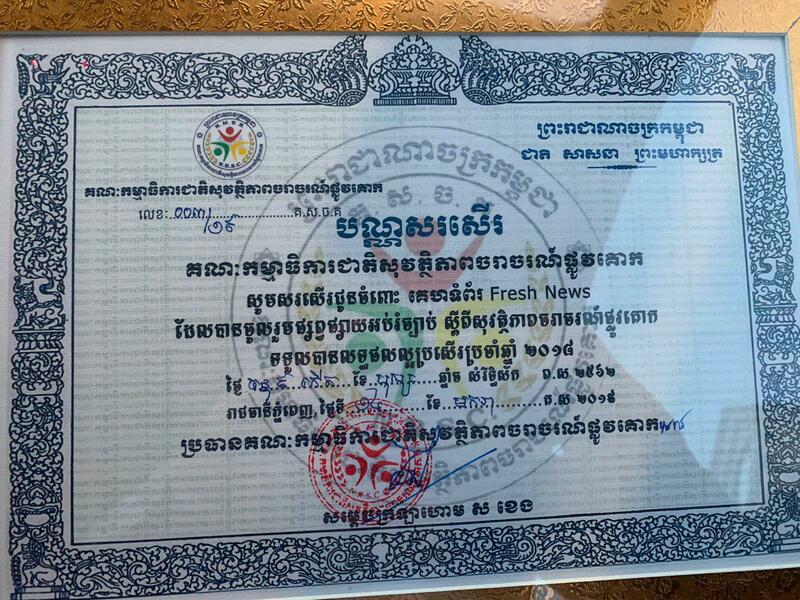 Vutha continued, "The appreciation that Fresh News received today is not my honor, but it is for all the staff at the Fresh News, over 100."